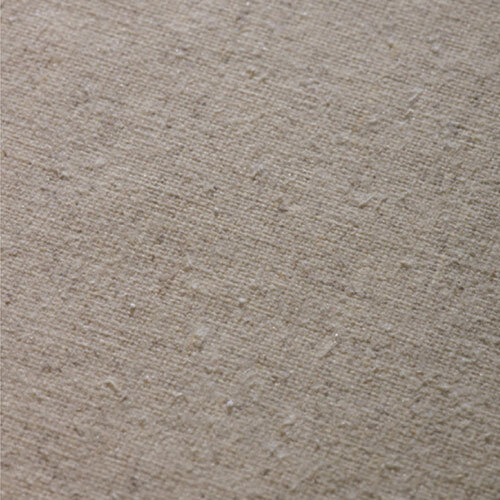 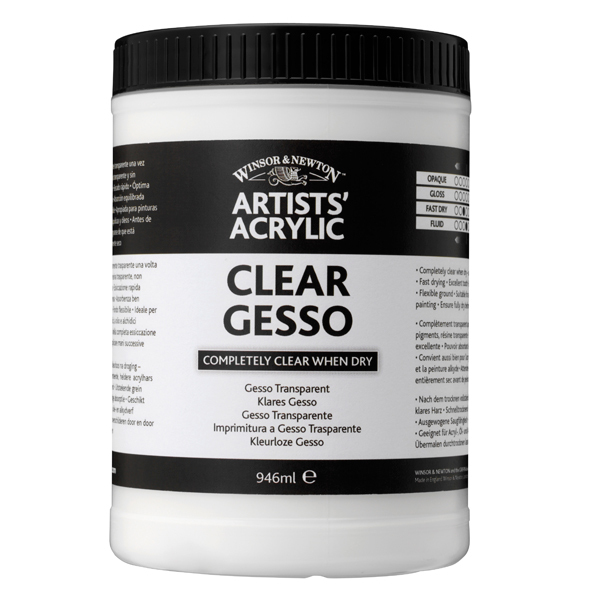 This gesso is made from unpigmented clear resin which provides excellent tooth but dries completely clear, therefore it doesn't change the original appearance of your ground. 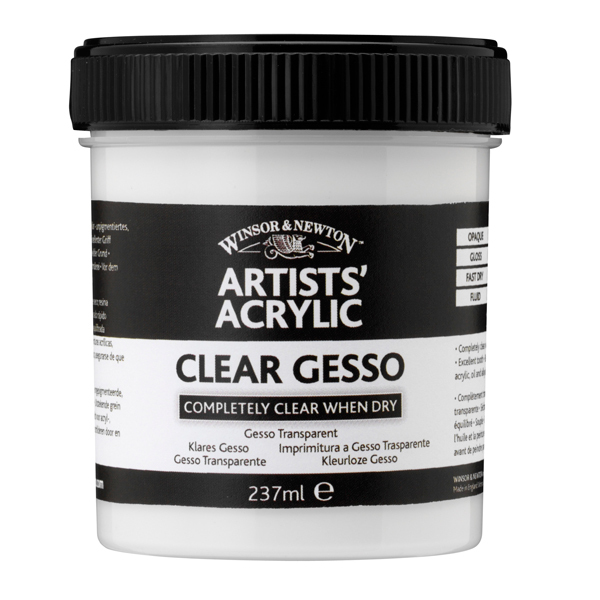 If you want to start your work from a coloured ground, you can make your own tinted gesso primers by the addition of acrylic colours. 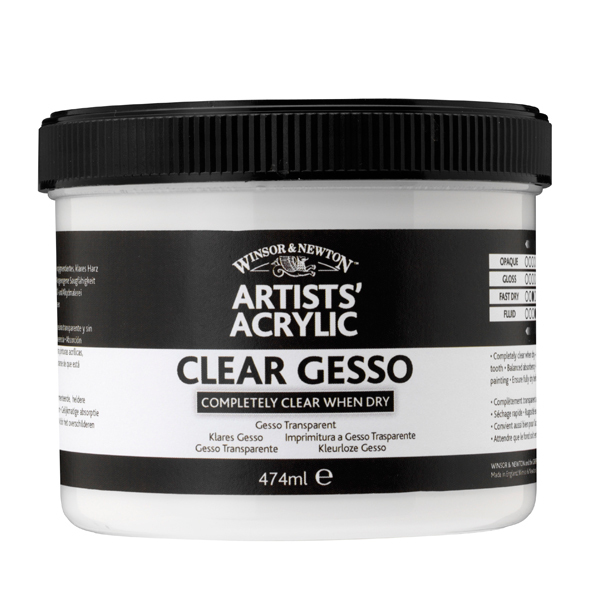 We recommend using up to 1 part Artists' Acrylic colour with 4 parts Clear Gesso, and opaque colours will give a better result.